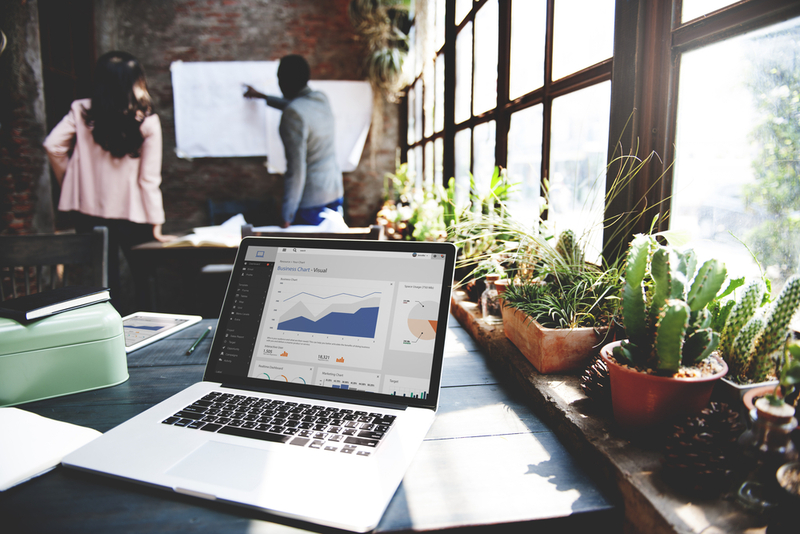 Since 2016, Strada Healthcare has been a leading force in developing cost-effective ways to track cost savings and health metrics for employer groups. Like other Direct Primary Care companies, we know that providing unlimited access to primary care with no co-pays or deductibles will inevitably improve health outcomes and avoid unnecessary medical expenses, but we committed early on to invest in our technology and data analytic solution to prove this to employer groups. To do this, Strada Healthcare partnered with KPI Ninja to develop a data analytics solution by creating connections with our main technology vendors like Hint Health, Spruce, EHR, and worked diligently with KPI Ninja’s team to begin tracking claims data, emergency department redirects, inpatient admits and our extensive list of biometric data. 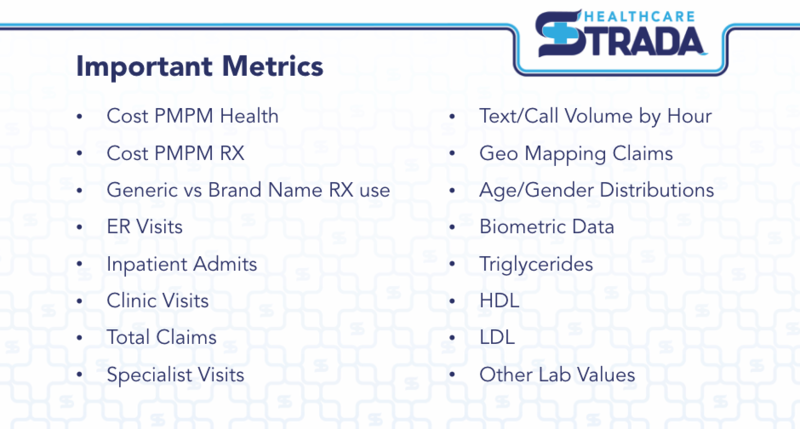 In June, 2018, Dr. Joel Bessmer presented at Hint Summit and showed other Direct Primary Care some of the metrics that Strada follows and charts on how cost metrics and biometric levels all improved for a 12 month employer case study. We are still committed to growing the presence of data analytics in Direct Primary Care, and recently launched full dashboards for employer groups so that they can have a live view of their spending and aggregate health data anytime they want to look at it. We are working close with KPI Ninja to make sure that other clinics have access these capabilities as well, because we know it is important to the movement as a whole. When business owners consider adding Direct Primary Care for their employees, they deserve more than a good story. And when DPC physicians want to show business owners more than a story, they deserve access to technology at an affordable price. Strada Healthcare is working hard to make this a reality.